Glacier Vista Motel is quietly nestled in the heart of the Montana wilderness, giving guests absolutely stunning mountain views from every angle. Located about a mile from the Glacier National Park Entrance, our accommodations make for the perfect base camp to get out and enjoy the area. Enjoy our cozy amenities from June to September every year. Come for the View, Stay in Comfort! 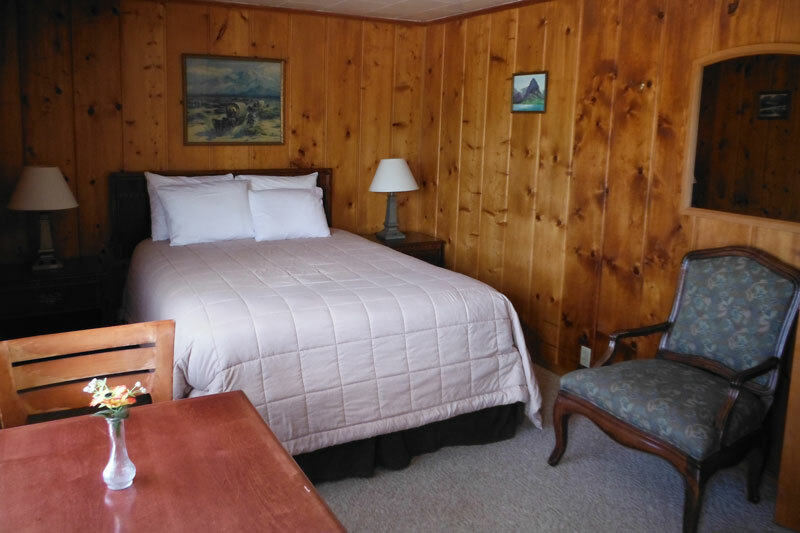 If you’re trekking an adventure to Glacier National Park, Glacier Vista Motel is ready to make sure your time here is spent in comfort. Tucked away in the woods, flanked by spectacular mountain views, we’re the embodiment of all this area has to offer. We’re more than just a motel in West Glacier, MT—we’re your gateway to the serene landscapes of the region and your basecamp for exploration. No matter how you choose to embrace the beauty of Glacier Natural Park, we’ll make sure you’ve got a cozy bed and relaxation each and every day after you’re done exploring. 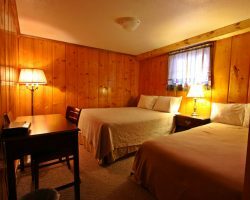 Our motel rooms in West Glacier, MT are modest yet cozy, giving you everything you need to refresh and restore yourself. When you’re ready to hit the trail, we’re just a short way from Glacier National Park’s entrance, as well as a variety of other activities. Explore the region on horseback, in a bus or in a boat on the water. For a those more daring, try your hand at whitewater rafting! 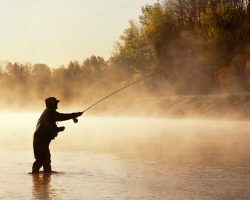 And, for people who want the ultimate in scenic relaxation, there’s fly fishing and hiking opportunities around every corner. 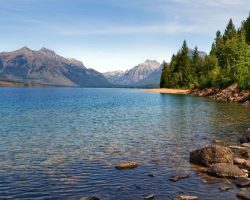 We’re located just 1 mile from the entrance to Glacier National Park and about 15 minutes from a wide variety of activities, including tours of the park. 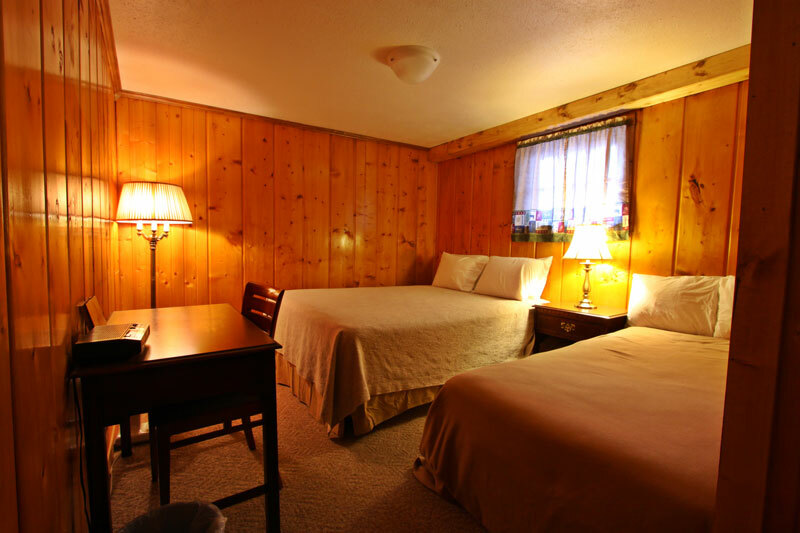 Our various rooms and cabins give you a variety of options. Choose the right room for you—we can accommodate individuals, couples, families and other small groups. No matter where you’re standing on our property, you’re guaranteed a great mountain view! We’re tucked away in the wilderness to give you a truly relaxing experience. We’re open from June to September each year, meaning we have limited availability. Make sure to book your room as soon as possible! There’s nothing more beautiful than the panoramic mountain views from the Glacier Vista Motel. Book your stay with us today and take them in firsthand. We promise you’ll find nirvana. 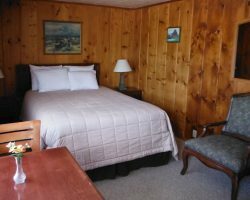 Affordable, family owned hotel with mountain view hotel rooms serving visitors to Glacier National Park, West Glacier, MT; Flathead County, MT; Glacier County, MT; Pondera County, MT; Teton County, MT; Lewis and Clark County, MT; Powell County, MT; Missoula County, MT; Lake County, MT; Sanders County, MT; Lincoln County, MT and beyond. 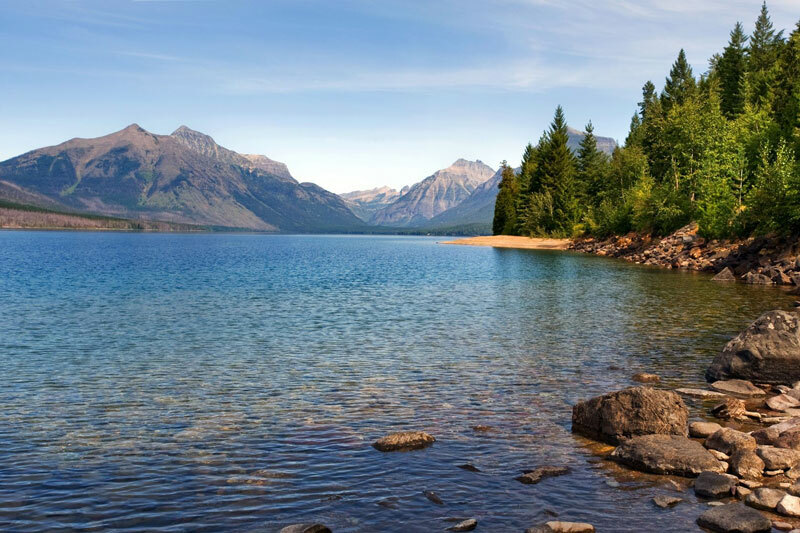 No matter what brings you to the Glacier National Park region, we’ll make sure your time here is well worth the trip. 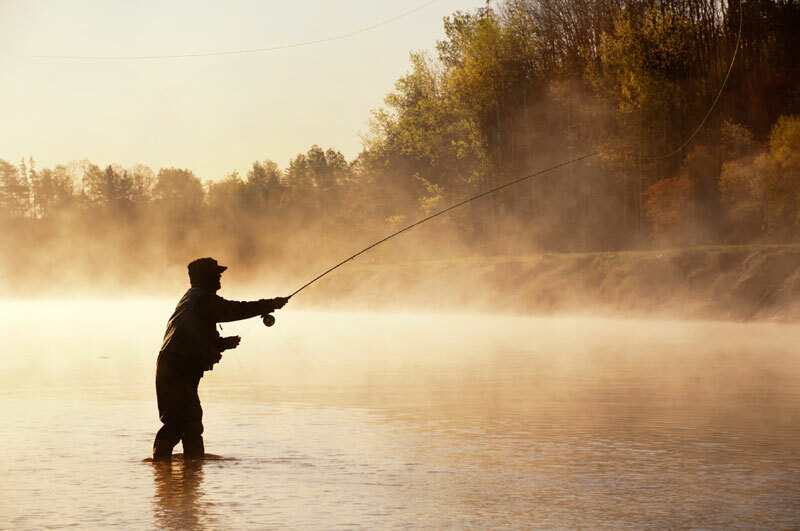 Contact us today and book your stay—we’ll be waiting with open arms, activity recommendations and anything else you need to experience Montana the right way.